Are you an artist interested in showcasing your artwork in a local gallery? 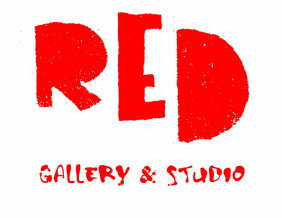 The Red Gallery is first and foremost a community gallery serving the town of Rolesville and it's surrounding area as well as the greater art community in general. We specialize as an incubator hosting artwork from amateurs to professionals who are just starting out or area artists that are more established. Whatever your experience level is, we provide a great space to show your work.